First off, I’d like to apologize for polluting the world of jQuery plugins. 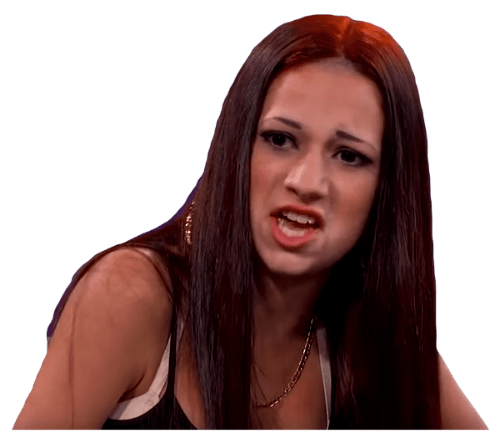 I had nothing to do so I conjured up this plugin to add “Cash Me Ousside, How Bow Dah” to your website. Installation instructions can be found on Github.